With Parts One, Two and Three of this series now covered, here is the last installment of our series - from ideas #76 right through to #101. So let's hop on our Firebolts and go! 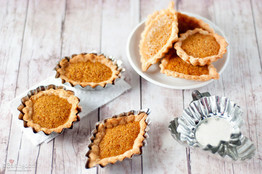 You can't host a Potter Party without Harry's favourite treat - treacle tart! 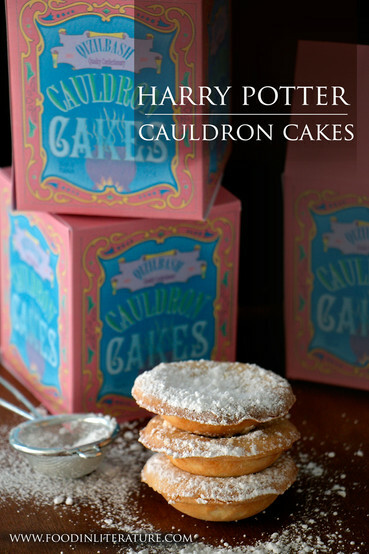 Here is a recipe to try for individual tarts, perfect for any magical celebration. 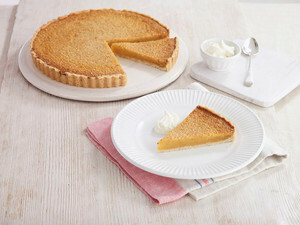 Or if you would prefer to make one big tart, here is another recipe. 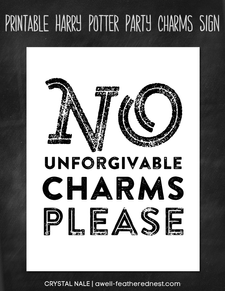 To ensure the safety of your celebrations from unforgivable curses, download this free sign here. 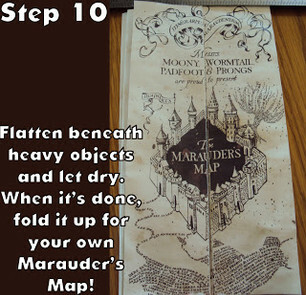 If you would like to create the perfect Marauder's Map, you can find a full tutorial and a link to the free printable of the map inside & outside here. 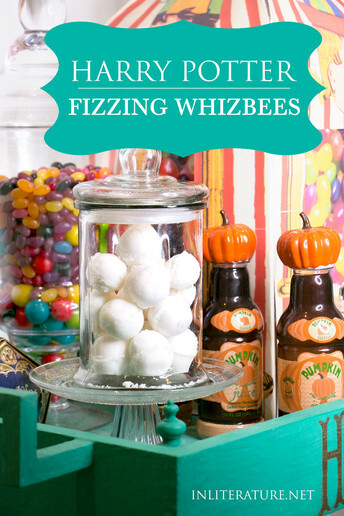 Here you will find a recipe for making your own Queenbee's Fizzing Whizbees. But be prepared for some slight levitating issues if you try them! 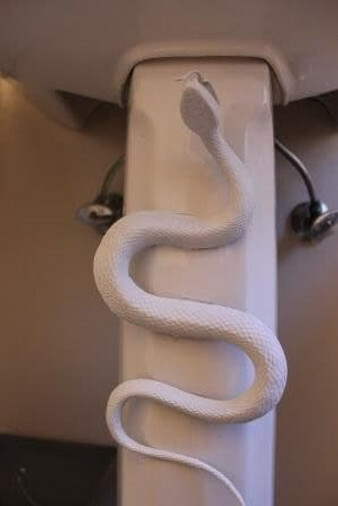 Create a replica entrance in your bathroom by painting a snakes, as shown here. 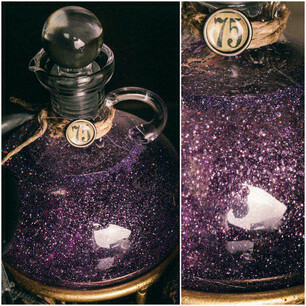 Mix glitter in corn syrup to create a fantastic potions effect, as shown here. Molly Weasley is one of the best cooks, out of the wizarding and muggles worlds put together! 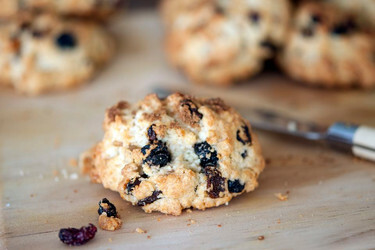 She often bakes rock cakes, and you can find a suitable recipe here. 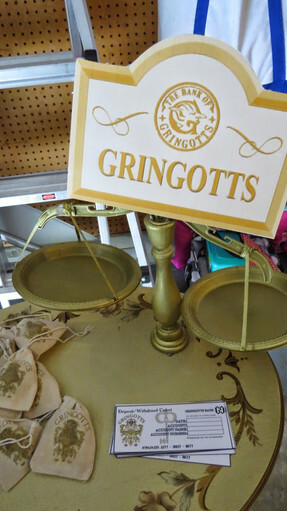 Want to spread the magical news at your party? 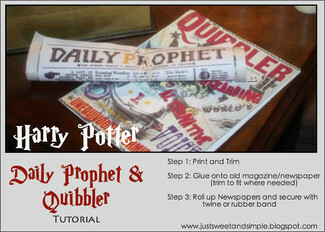 You can find the tutorial for creating the Daily Prophet and the Quibbler here. To find images to print, click here and here. Here you can find some absolutely amazing ideas and more free printables to download for food items, signs and banners! 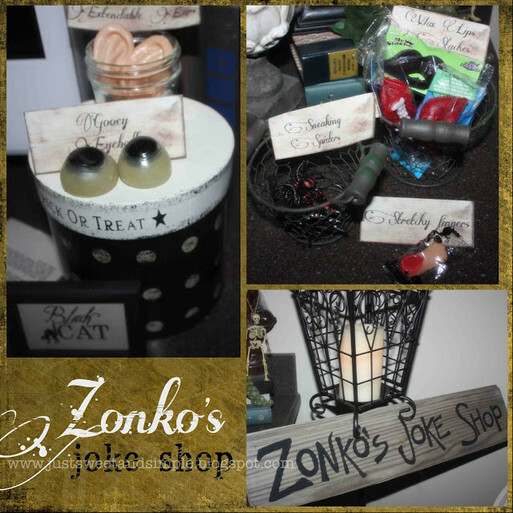 You can include Zonko's Joke Shop at your party as shown here, by downloading the printables here. 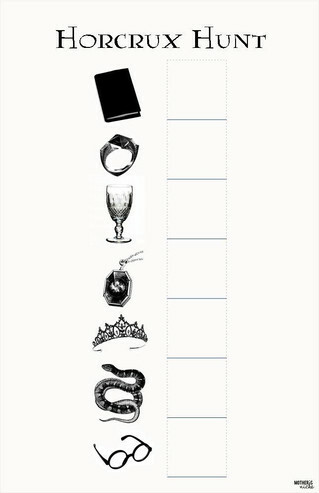 Here you can find how to hold a horcrux hunt, plus lots of other great ideas with free printables to download! Here you can learn how to create this awesome pensieve punch! 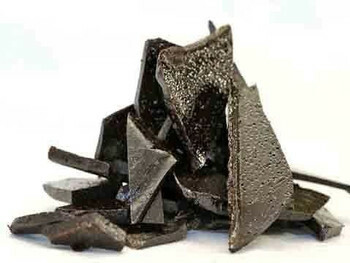 Make your own toffee with the full recipe here. 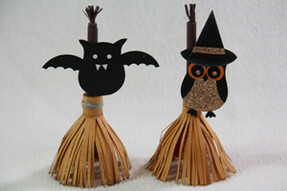 Witch and wizard party guests will love these DIY broomstick lollipops! See the full tutorial here. 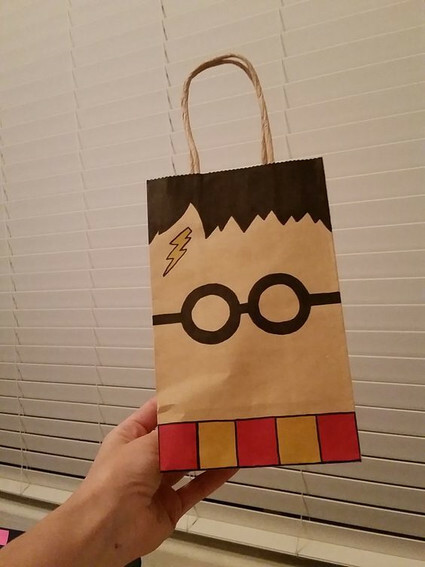 You can DIY your own treat bags, as shown here. 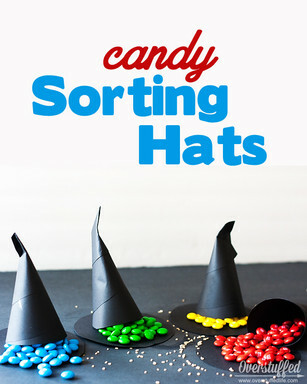 Click here to see how to make your own coloured candies sorting hats, and some other great ideas too! Create your very own howler, by following the instructions in the graphic. 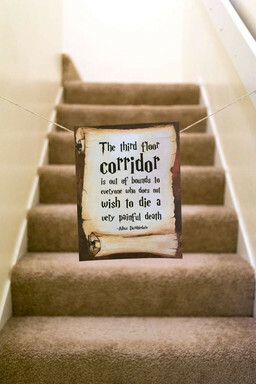 You can recreate this signage to section off areas of your party venue, as shown here. You can create your own pendants for your guests, using this how-to. 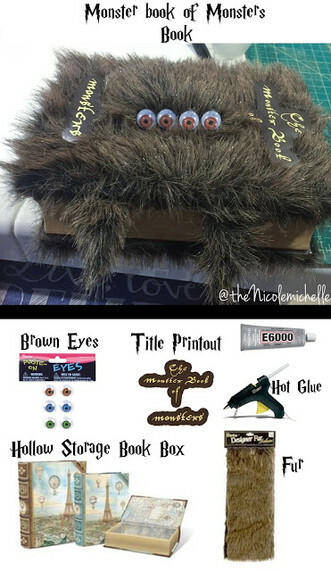 Here is the tutorial and free printables required to create your Monster Book, plus a tutorial to create a Harry Potter themed trunk. You can find the tutorial on creating your own Gringotts Bank here. But heed Bill Weasley's advice - goblins cannot be trusted! 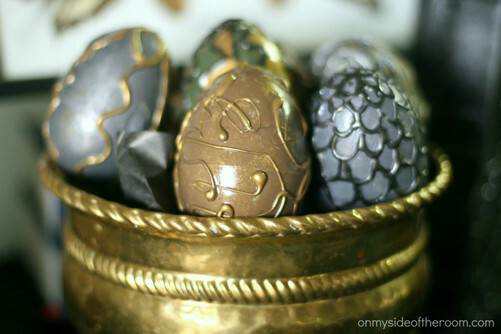 We love this tutorial for creating your own dragon eggs, found here. Find the full recipe and tutorial here. You can find download links for these free fonts here. 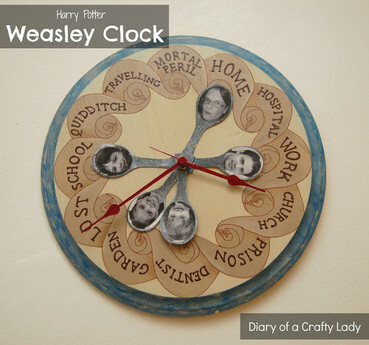 You can learn how to create your very own Weasley home clock here. You can access these signs are more right here. 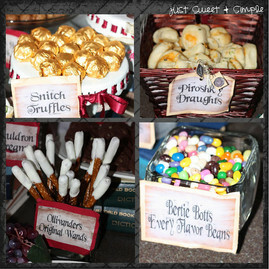 Well, that's the end of our 101 Harry Potter Party Ideas! I hope it has provided you with lots of inspiration and helpful resources for your celebrations. Keep in touch for more party ideas with The Digi Dame Party Shoppe!